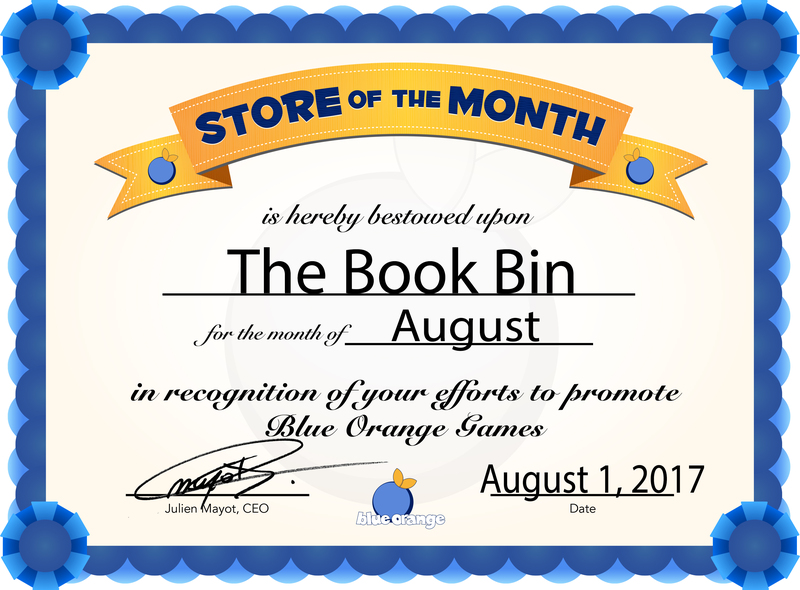 Tucked in one of the oldest regions of these United States, sits the August store of the month, The Book Bin. 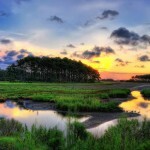 On the Eastern shore of Virginia, this shop provides the region with all things necessary for enrichment and relaxation. 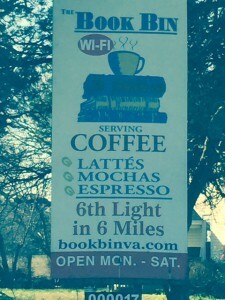 As an independent store, the Book Bin is able to specialize itself to the needs of their customers. This reason, along with being in one of the longest continually inhabited places in the US; make it the perfect place for locales and history buffs alike. From genealogy to ancestry to personal accounts of regional history, The Book Bin is a rare find. 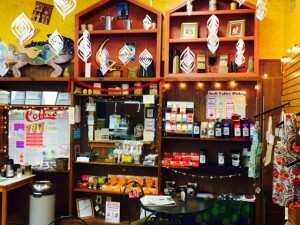 Not only does the shop cater to those locals looking to learn more about their history, but also those who want to relax and take in some of that small town charm. 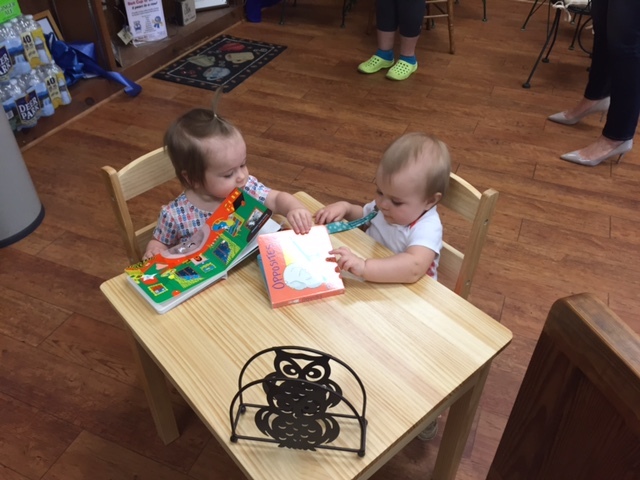 With a coffee shop and seating area within the Book Bin, customers are always invited to sit, sip, and even play some Blue Orange Games. First opening it’s doors in 1980, The Book Bin has been passed down from wonderful owner to owner and in 2016, Philip Wilson took the reigns. 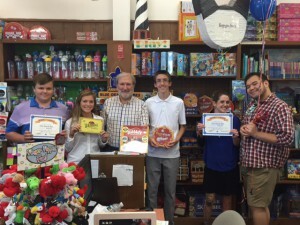 Retiring early from academe, Philip took over the Book Bin with an already established passion for education. With over 25 years experience behind him in college teaching and administration, one of the many initiatives he took on within The Book Bin was to expand the educational games and toys area. He says “it’s important to get familiar with science from a young age”. Games like Dr. 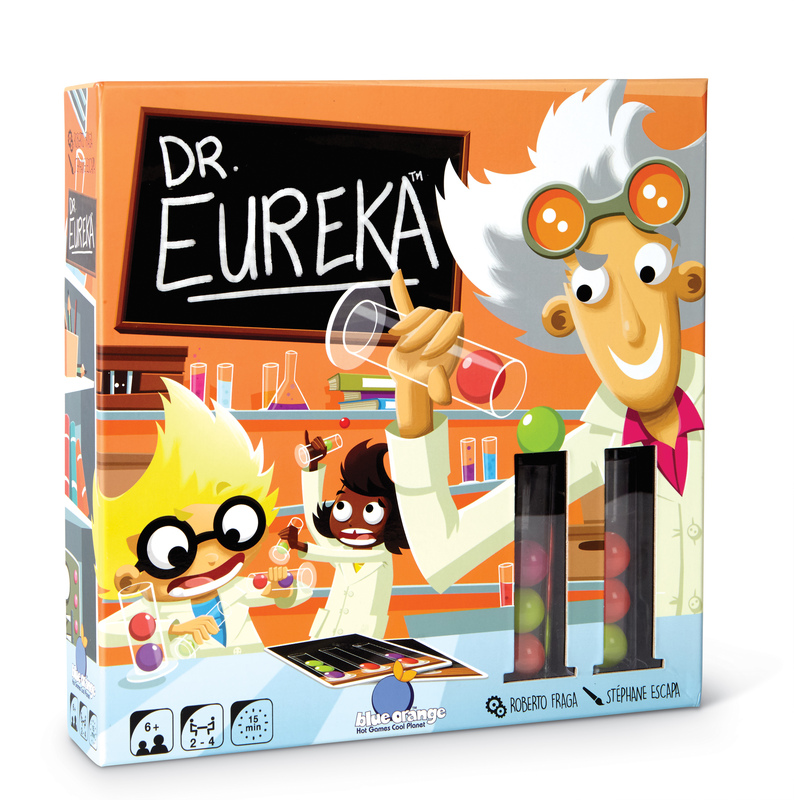 Microbe and other science toys help kids get more comfortable with STEM. His favorite Blue Orange game would have to be Dr. Eureka, expressing that its “absolutely outstanding”. A strong second of his would be Go Go Gelato. 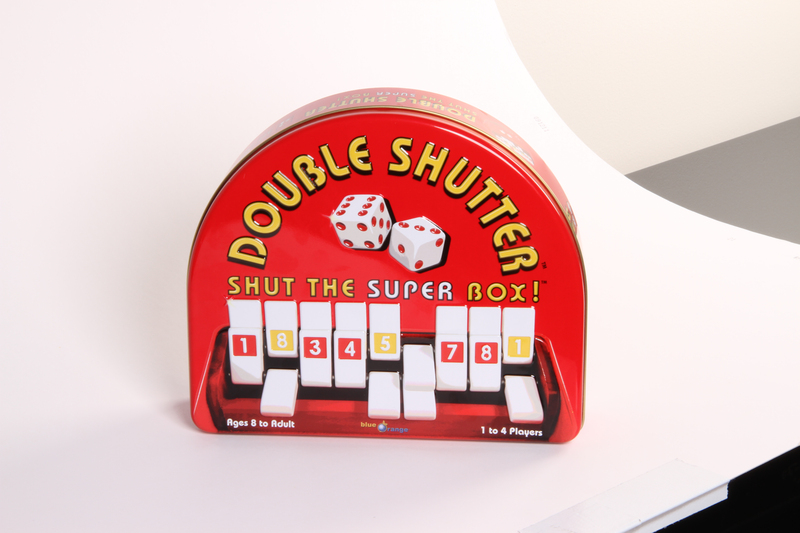 It’s games like these that make it easy for everyone to have fun while even gaining some skills. At the cafe, Philip and his amazing crew create a special latte of the week. Never forgoing the chance to get artistic, the baristas at The Book Bin are always testing out unique and risky drink combinations. Philip even agreed to help coordinate a special Blue Orange Latte of the Week at the coffee bar. 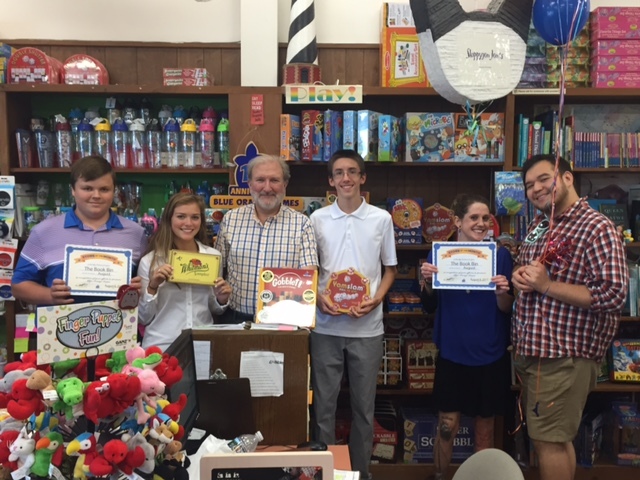 As a special treat, the Book Bin served the “Blue Truffle” (a mix of Blueberry and decadent dark chocolate) and the “The Creamsicle” (a blend of vibrant orange and vanilla flavorings) in honor of being the Blue Orange Store of the Month! With seats located adjacent to the cafes, it’s the perfect space to play some games. 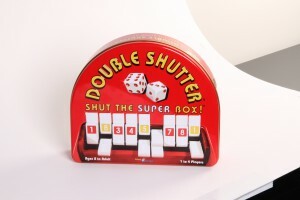 Philip stated that having Blue Orange games like Double Shutter out for everyone to play is a great way to unwind and enjoy sometime with one another. As Philip and I talked about the beautiful coastlands of Virginia, it became clear that Blue Orange and the Book Bin share much of the same eco-friendly values. The Book Bin takes pride in its surrounding coastlands, islands, and the preservation efforts that enable its beauty to remain natural and untouched. Much like the Book Bin, we believe in sustainable initiatives such as our plant two trees for every one tree used, as well as our policy to make games that last. It shops like the Book Bin, that Blue Orange and our “Hot Games, Cool Planet” ideology is so grateful for. The breathtaking preservation of the Delmarva Peninsula draws visitors from near and far, so whether locales or travelers make sure to make a stop at The Book Bin. Of course the Book Bin is only made greater by its outstanding staff. Having such a solid team behind the doors enables the Book Bin to soar. With diverse ages and all the different generations being represented, The Book Bin is able to better cater to each customers needs. From researchers looking for insight on ancestry, to grandparents searching for fun games for their grandkids, or even a teenager looking for something trendy. There’s always a friendly smile and a knowledgeable staff member waiting in The Book Bin. 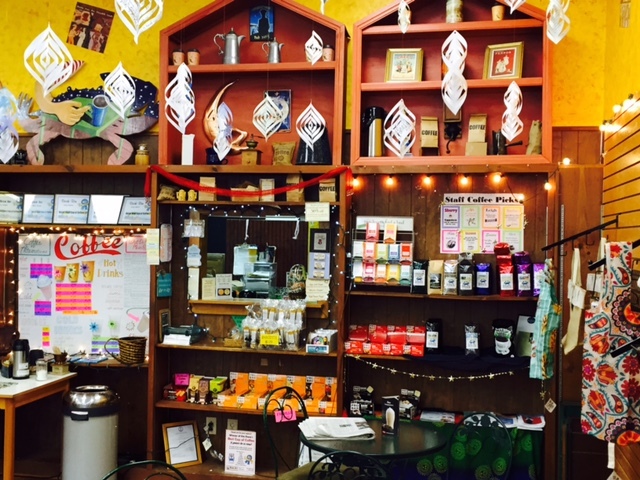 According to Philip, the nice mix of staff is what enables the store to be so great and personable. 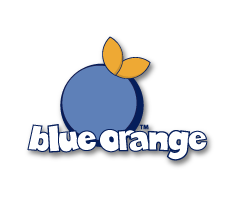 You might even catch some of the staff playing some Blue Orange games together . 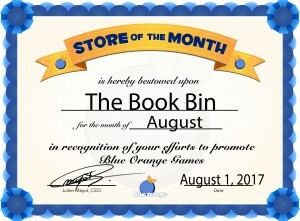 Working with The Book Bin has been a delight and we proudly award them August’s Store of the Month. 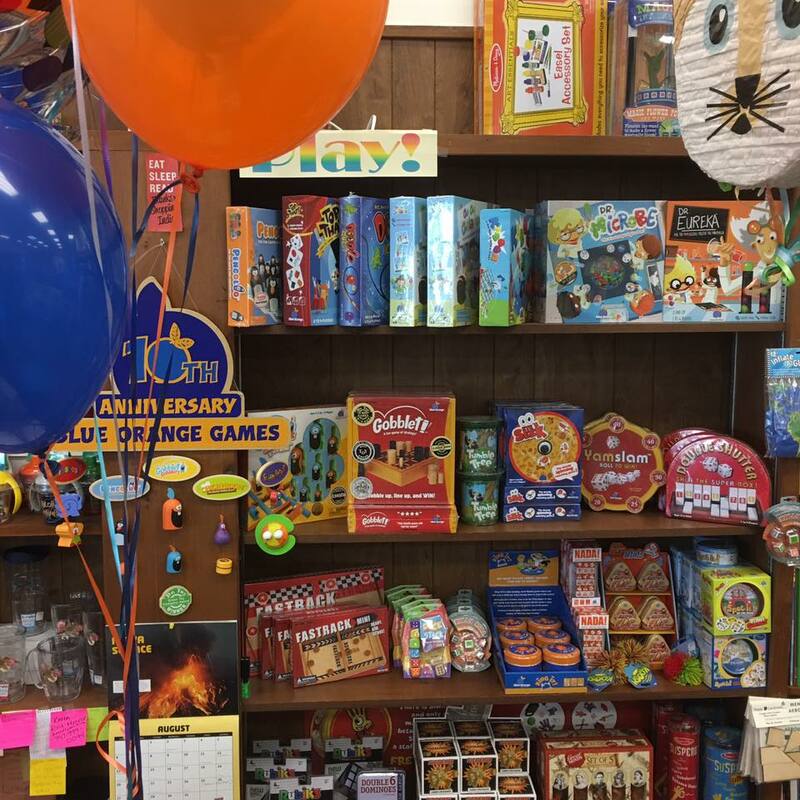 As a staple of Onley, The Book Bin is a place where you can find everything you need from games, books, and history, to a warm and welcoming staff and environment. The Book Bin is always reachable via their website here or at Four Corner Plaza – 25304 Lankford Hwy – Onley, VA 23418.